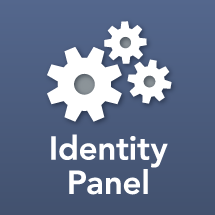 We are developing a new course for our newest product, Service Panel! A970 - Integrating ServiceNow with the MIM Portal (using Service Panel) is a course for those that want to automate requests from ServiceNow, and then have those requests serviced by MIM. This new course shows the advance features of Service Panel integration with ServiceNow. This course is being delivered based on the consulting and delivery of this integration to Fortune 500 corporations who have purchased Service Panel for this purpose.